​At Sanso Health the singular purpose and passion of our people is to eliminate inaccurate, non-standardized manual delivery of oxygen to patients requiring supplemental oxygen in all healthcare settings. We are intent on overturning the current paradigm of clinical care for chronic lung conditions – conditions that are too often viewed as a death sentence. 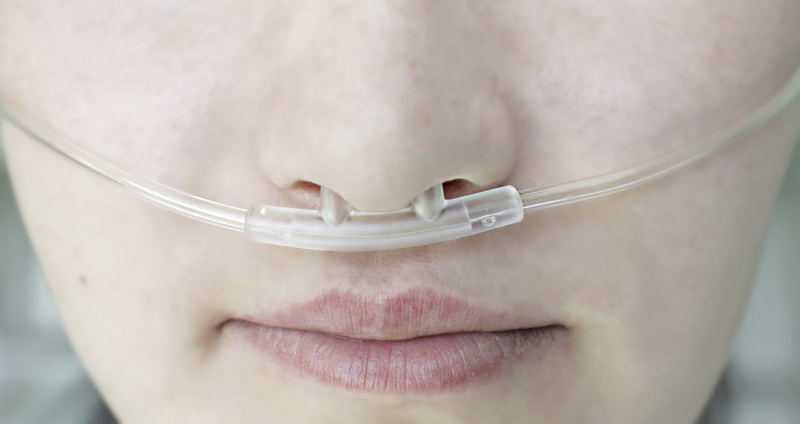 We believe our technology can improve the quality of life of patients through better oxygenation. To help patients live well and longer by optimizing oxygen delivery through cost-effective, simple, easy-to-use oxygen solutions.